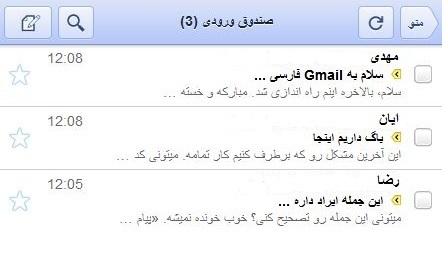 You may think that Google services being introduced in Persian doesn't affect you too much, but have you noticed that on the new layout for Google Apps, there is less text and more icons. Just a guess, but universally recognized icons make it easier to collaborate through multiple languages. 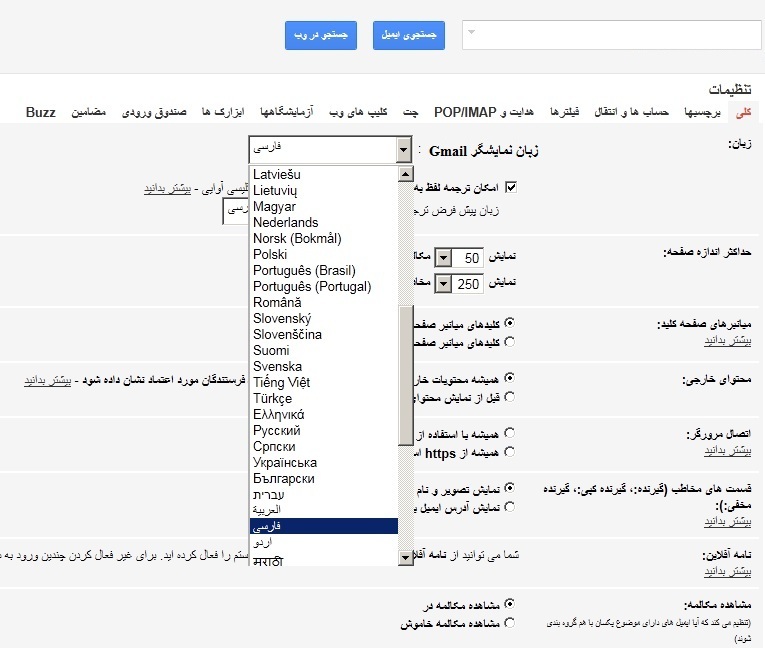 Go to the wrench rather than look for the word settings (which in another language may not be called settings). Any way if the need for Google in Persian arises, you're all set.